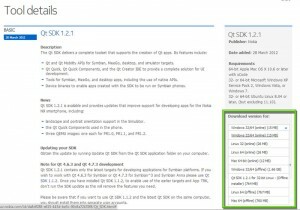 The nokia resources are all almost gone by now..microsoft did a “good” job.. Setting up development environment for N9 under windows is not that easy. After installing qt sdk 1.2.1 and selecting Harmattan as a target, it asks for some additional packages and libraries that are apparently not installed. 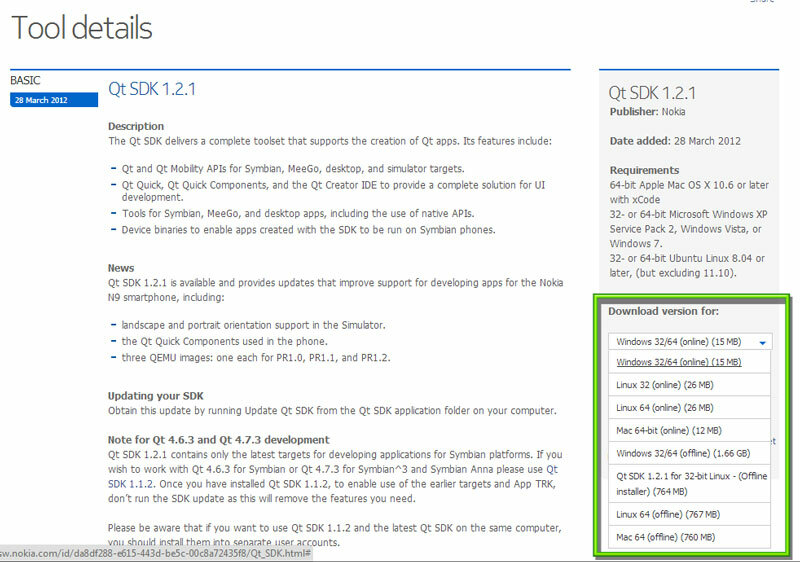 I think it should still be possible to install Qt SDK 1.2.1 using one of the offline installation packages. I think I should still have one of those installers saved somewhere. Maybe I’ll try to do a fresh installation and see how it goes.